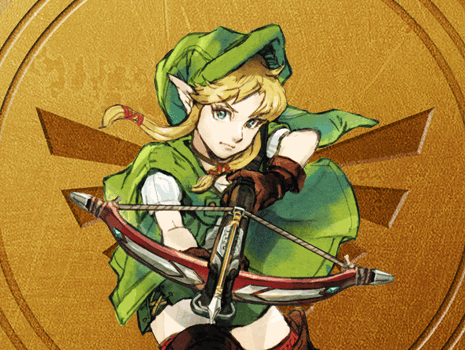 The following Zelda Walkthroughs are useful for completing many of the Zelda games. Each walkthrough will include full strategy and guides; however, some are currently under creation still. Please click on a walkthrough below to go to the guide for the game you are having challenges with beating. The walkthroughs listed below are still under creation.